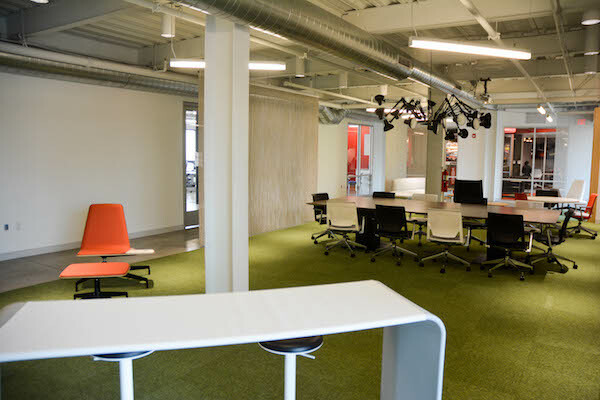 In the spring of 2016, Lawrence Tech and CoAD completed the Detroit Center for Design and Technology (DCDT), a location for academic, research, outreach, and community works on Woodward Avenue in downtown Detroit. 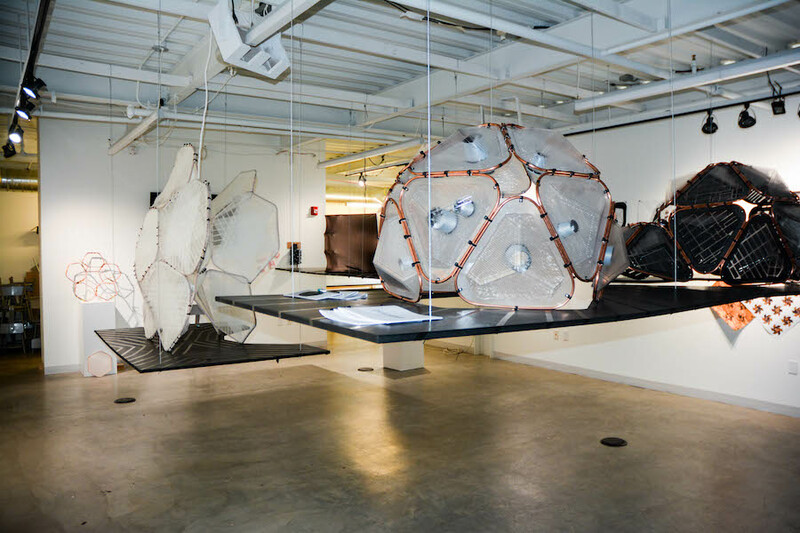 The Center is a destination for design thinking, serving college and high school students, young and seasoned professionals, architects, artists, designers, innovators, entrepreneurs, and visiting professionals. It is a place where our students and faculty can collaborate with the broader community. 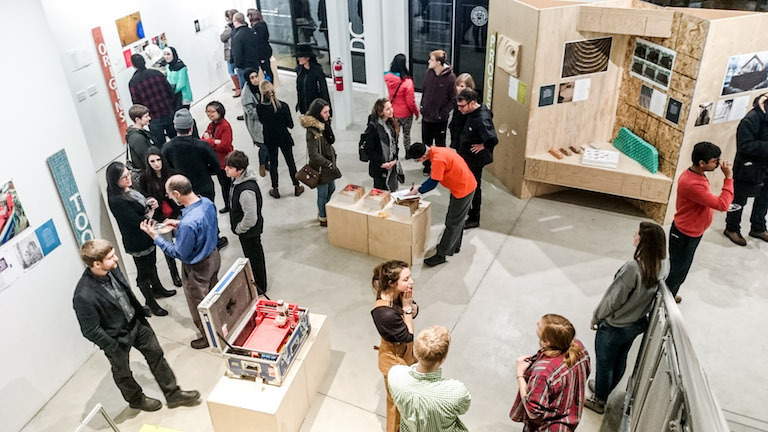 After opening in the spring of 2016, our Detroit-based programs, including the Detroit Studio and detroitSHOP, as well as several studios, exhibition spaces, and several applied research programs were be consolidated in this facility.